Shredding on the Go is unique. 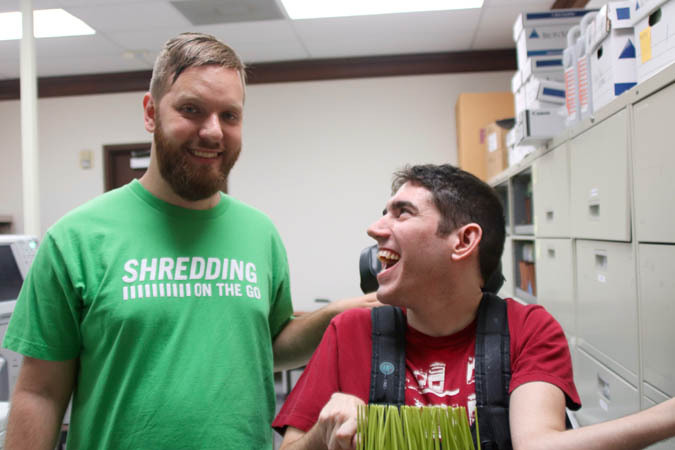 In 2010—with the help of friends and family—James Parker started a shredding business. 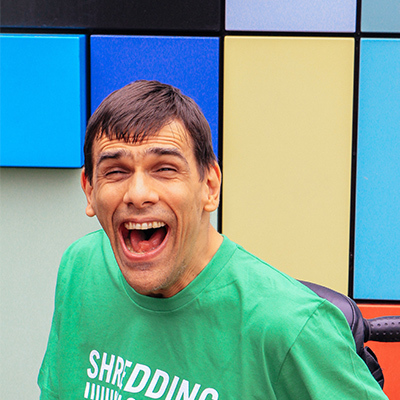 Though James has intellectual and physical disabilities, he brings a passion for shredding, contagious smile and readiness for work that make him a natural entrepreneur. 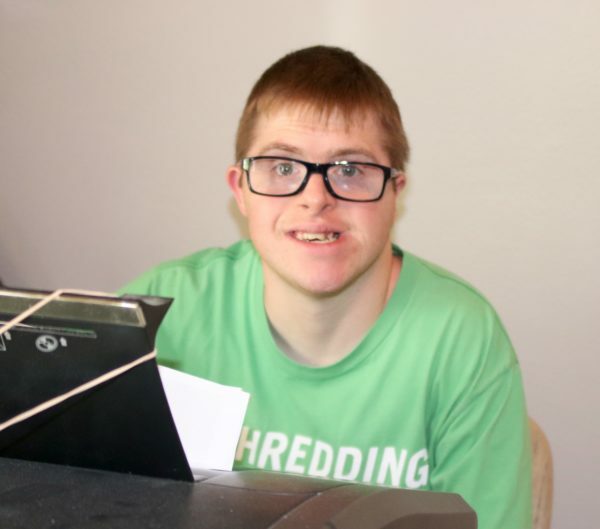 SOTG has grown into a nationally recognized disability-owned shredding company. 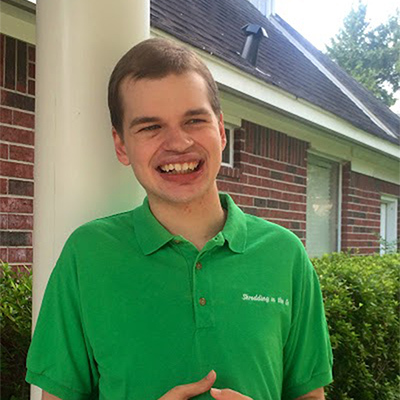 Today, the business employs 15 team members—all of which have disabilities—each bringing their own unique gifts and unwavering determination to the business. For many of them, this is their first chance to earn a paycheck. SOTG earned the 2016 Small Business of the Year award from Lone Star College SBDC after being a finalist in 2014 and 2015. The business has appeared on the front page of the Houston Chronicle’s business section, as a feature story on Fox News Houston and in the Community Impact newspaper. 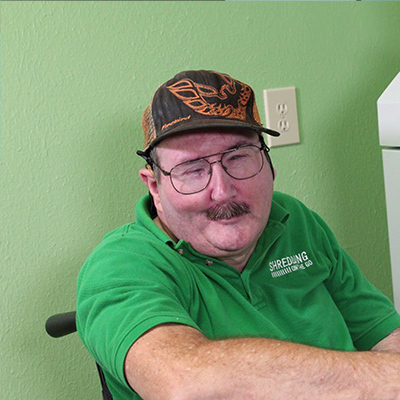 SOTG is committed to change the community’s perception of people with disabilities and set an example for other companies. SOTG’s team is made up of incredible individuals. Though our team members experience exceptional challenges, each brings a special set of skills, enthusiasm and determination to the job. Because of the unique makeup of our team, SOTG is more than a business success story—it’s a life-changing opportunity for employment and community.